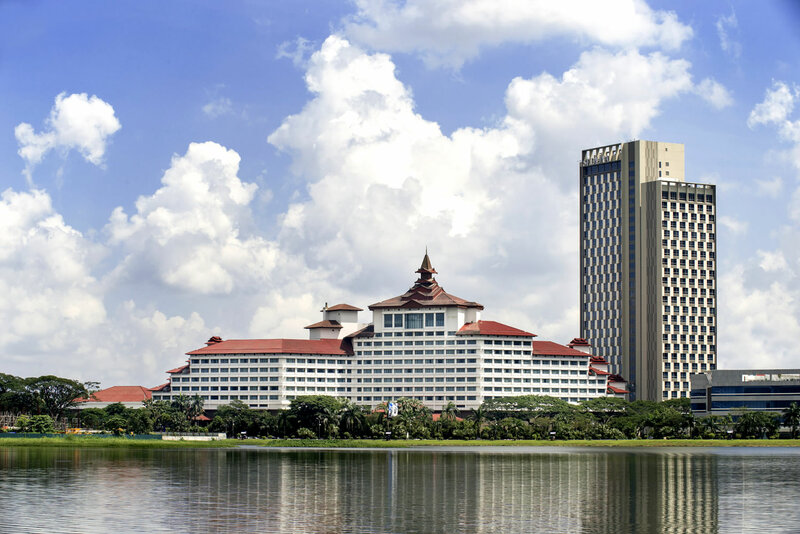 Sedona Hotel Yangon had big wins at the Myanmar Property Awards 2016, not only sweeping up all the awards in the hotel category consisting of Best Hotel Architectural Design, Best Hotel Development and Best Hotel Interior Design, but also the overall award for Best Commercial Development. The awards given out were preceded by a rigorous six-month long nomination and judging process, to reward the finest developers and developments over the past year, making it an honour to receive. We are happy to announce that out of 370 short-listed projects, Yale-NUS College has successfully emerged as one out of the 130 projects from over 40 nations that has been selected by a distinguished group of Italian architects, journalists and educators, to be awarded with The Internal Architecture Award 2016. Organised by The Chicago Athenaeum: Museum of Architecture and Design, in conjunction with the European Centre for Architecture Art Design and Urban Studies and Metropolitan Art Press Ltd., this is an award that is committed to the recognition of excellence in architecture and urbanism from a global perspective. President’s Design Award Winner, Designer of the Year 2014, Tan Kok Hiang, is featured in “Evolution of Craftsmen: Singapore Inspired”, the 2nd installation of the CRAFT|SINGAPORE exhibition organised by the Singapore Tourism Board. Learn about the evolutionary spirit of Singapore’s contemporary craftsmen and see how they explore identity and sense of place in their works. Let their stories inspire you to explore and uncover hidden gems in Singapore. Don’t miss it! The annual URA Architectural Heritage Awards recognises the projects which display the highest standards within the conservation movement, and have gone beyond what is necessary to restore heritage buildings for continued use. Forum’s BASF Learning Campus at 12,13 & 17 Rochester Park was one of four projects to receive this prestigious accolade in 2015. 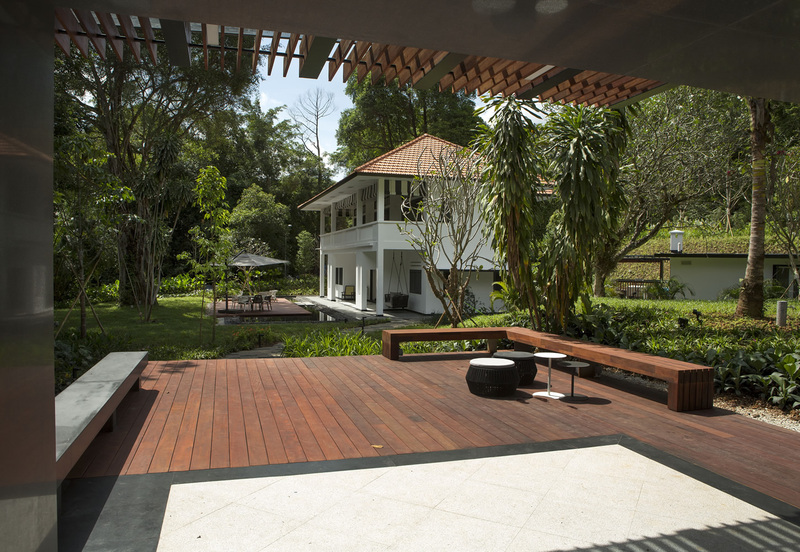 For efforts in conserving a large number of heritage trees within the historical property, BASF Learning Campus was also recognized at the Singapore Institute of Landscape Architects Awards (SILA) 2015, receiving the gold award under the Commercial category as well as the overall outstanding award of excellence.